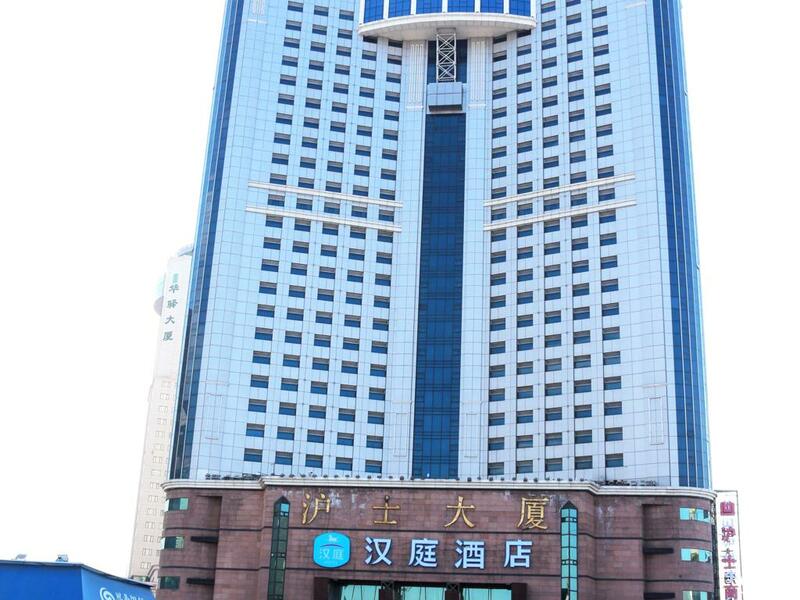 The hotel is located on the 24th floor of Hushi Building, which is 30 metres beside the Rail Station. A direct bus to the Airport is available right outside of the hotel, as well as direct bus No. 11 and 96 to the West Rail Station. 4th Affiliated Hospital of Harbin Medical University is a 5 min walk, while Qiulin Business Circle and Subway Station (Museum Station) are a 10 min walk.